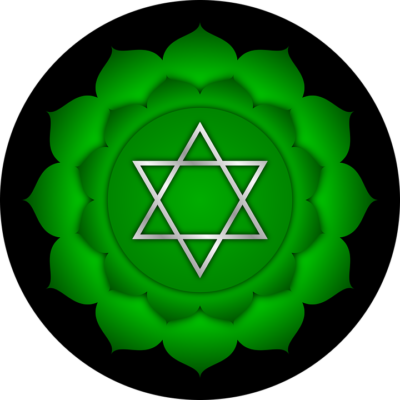 The heart chakra’s true purpose is to help you experience the joy of giving love and receiving love. Located at the center of your chest, the heart chakra balances the energies of our lower and upper chakras and is the bridge to higher consciousness we feel it as the breath that dances between the body and spirit. 1.Try and see beyond people’s behaviors and through to the real person. 3.Live life with a generous open heart way as best you can.